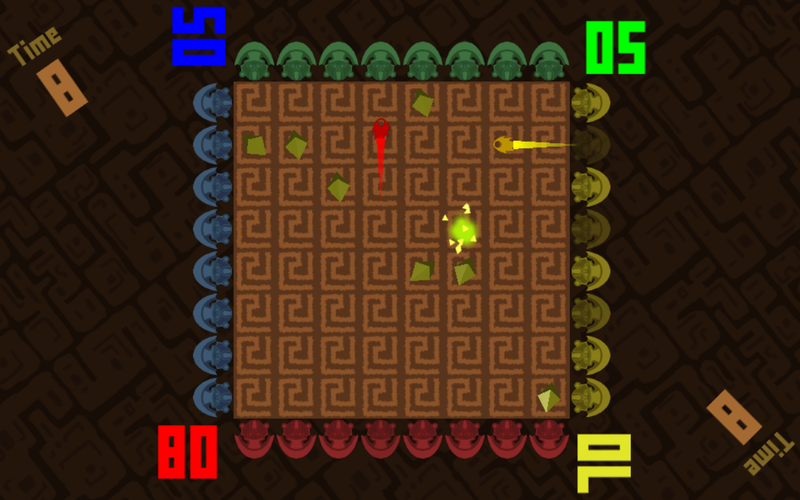 Launch different colours of mystical fire at matching gems to clear them from the grid in this fast-paced puzzle shooter. Do it quickly for time bonuses and bigger scores! Unique bonus duel mode for touch-screen devices! "Simple, original concept and fun, addictive gameplay!"